From the coveted brand, Happiness, this sling bag will surely be the instant favourite of any kid. 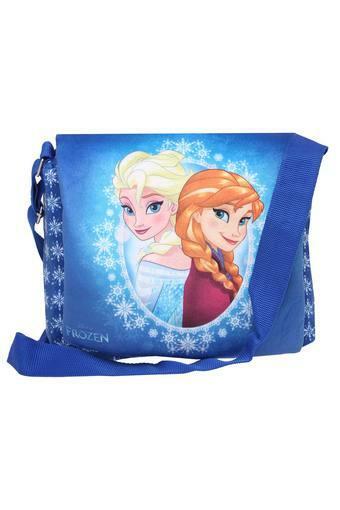 It is adorned with the print of princess Elsa and Anna thereby making it all the more fetching. 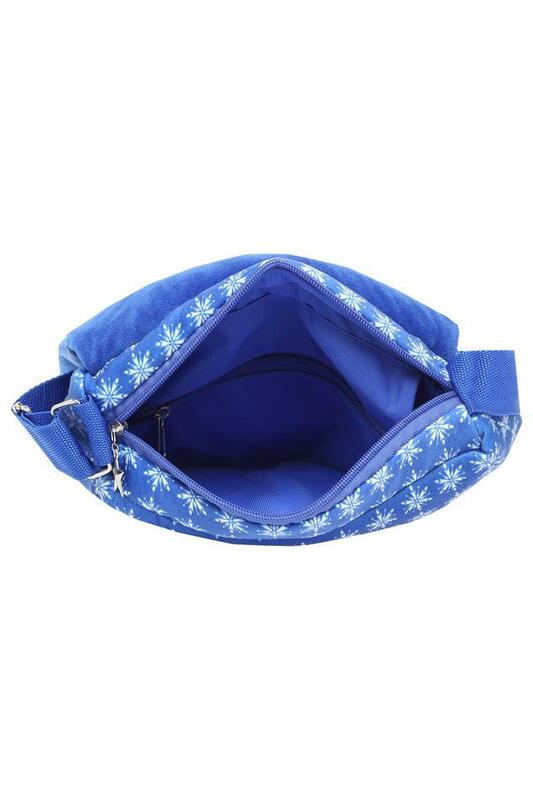 Besides, it comes with a zip closure to ensure the safety of the stuff inside. 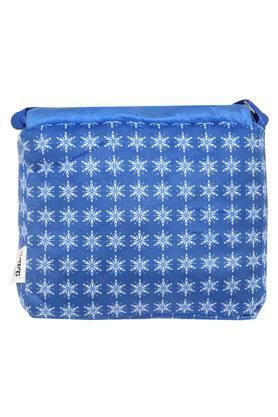 For all the little Frozen fans out there, this sling bag will be an excellent pick. 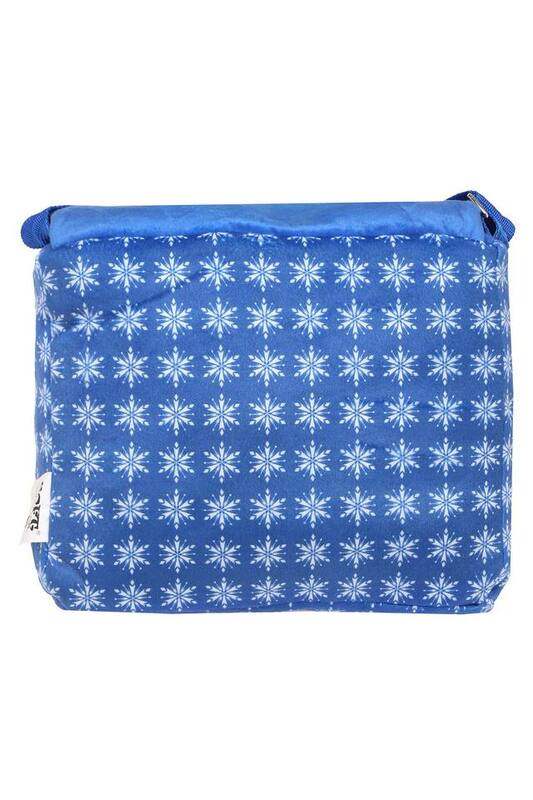 It is printed and spacious thereby making it is a fine fusion of style and utility.